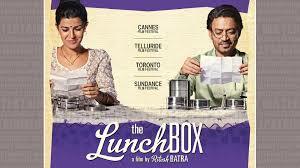 I am seriously bummed that I did not get to see any of these, but particularly I wanted to see The Lunchbox, which did not come to my city and is a long way from being released on DVD. 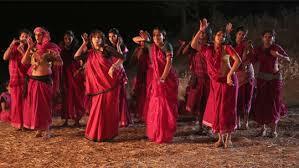 Gulaab Gang…well, wanted to see but couldn’t find the time while it was (oh so briefly) in theaters locally. So I will have to take your word on all of that. 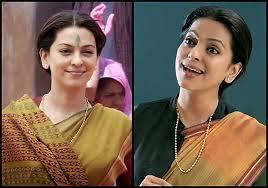 However, I totally agree about Juhi Chawla. Everything she has been in since she became a, ahem, mature woman has been stellar and I hope she continues to get non-“mom” roles for eternity.